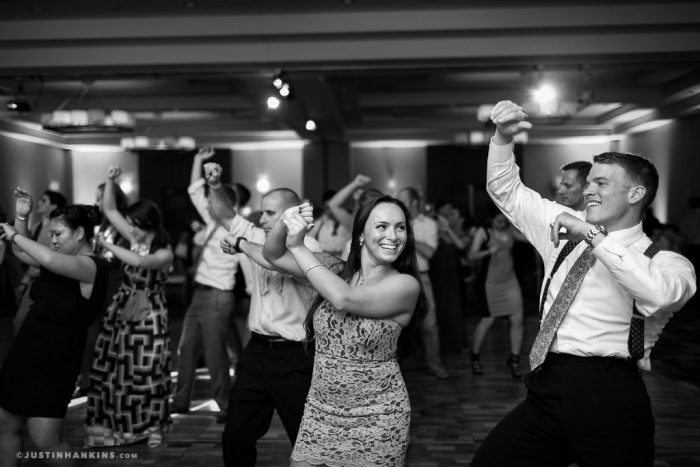 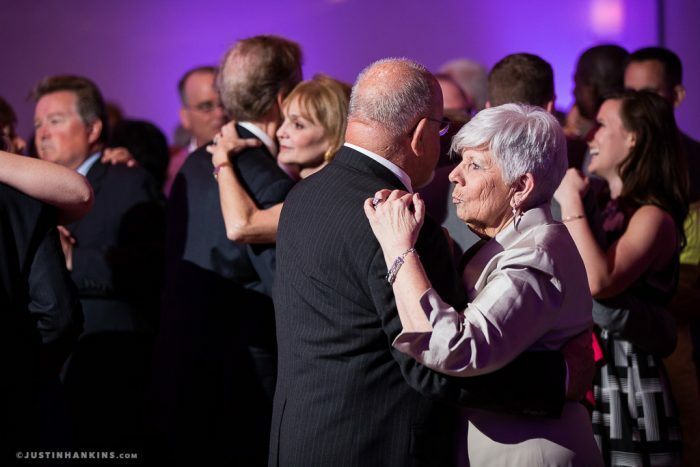 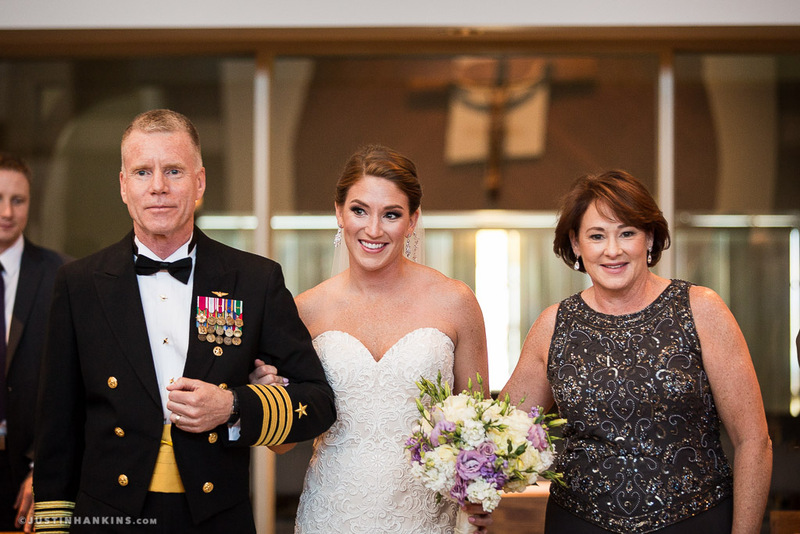 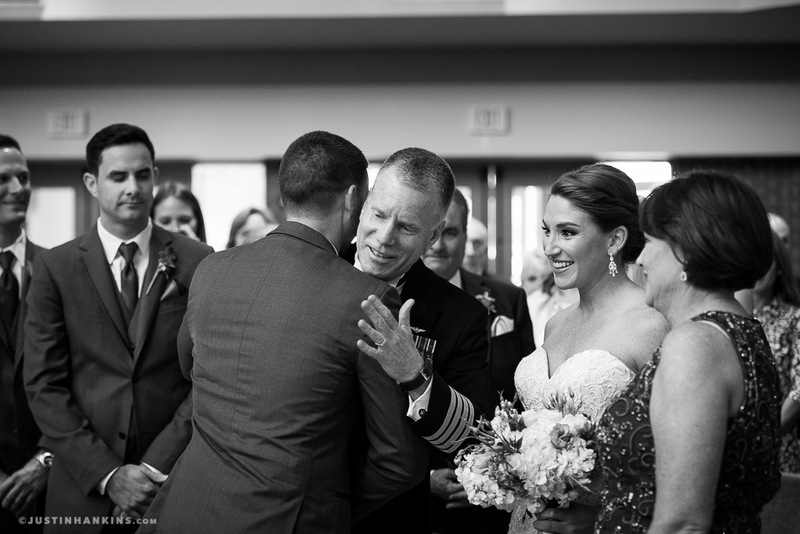 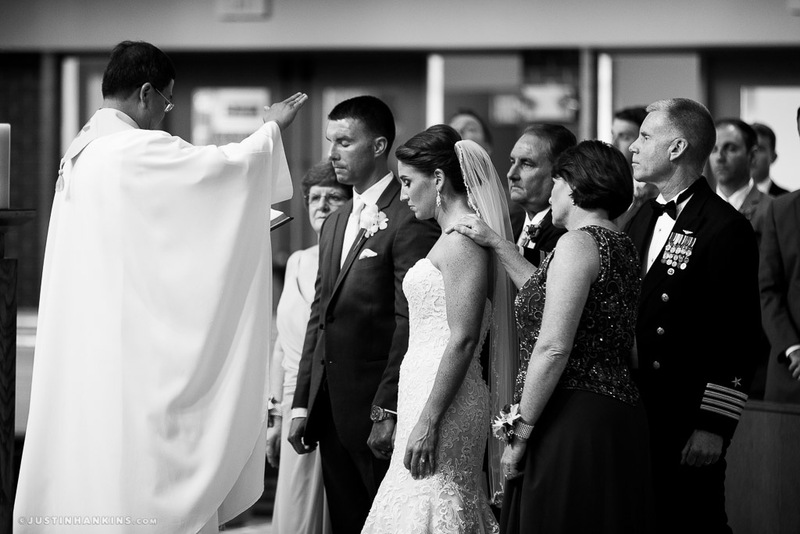 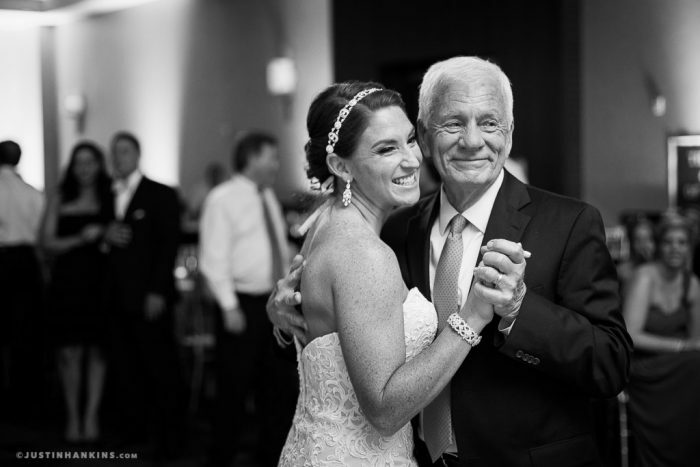 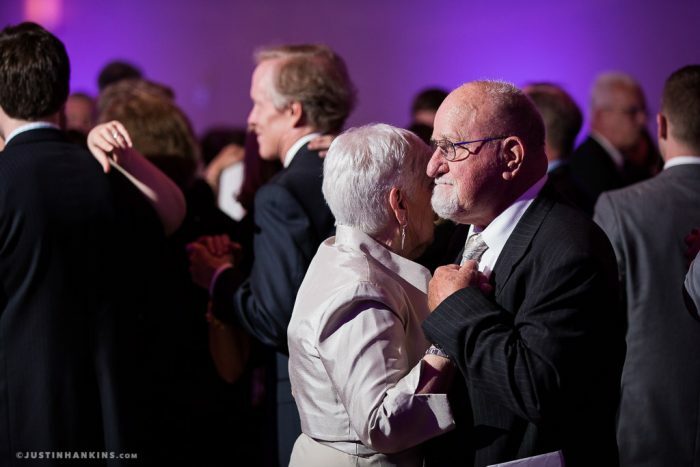 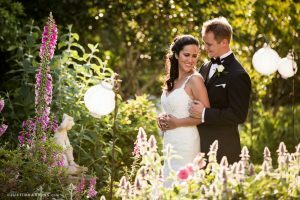 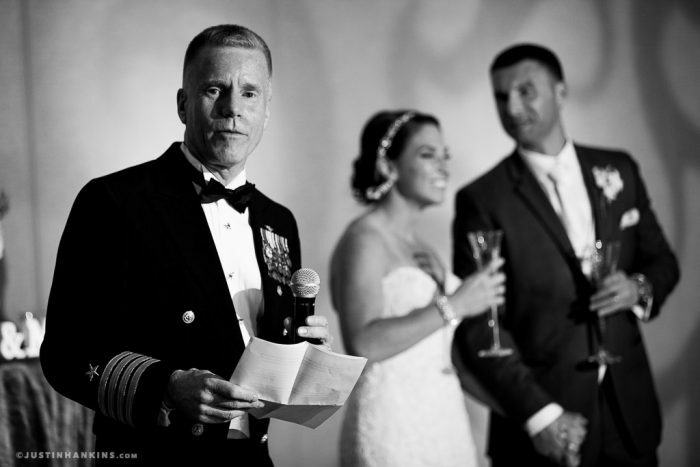 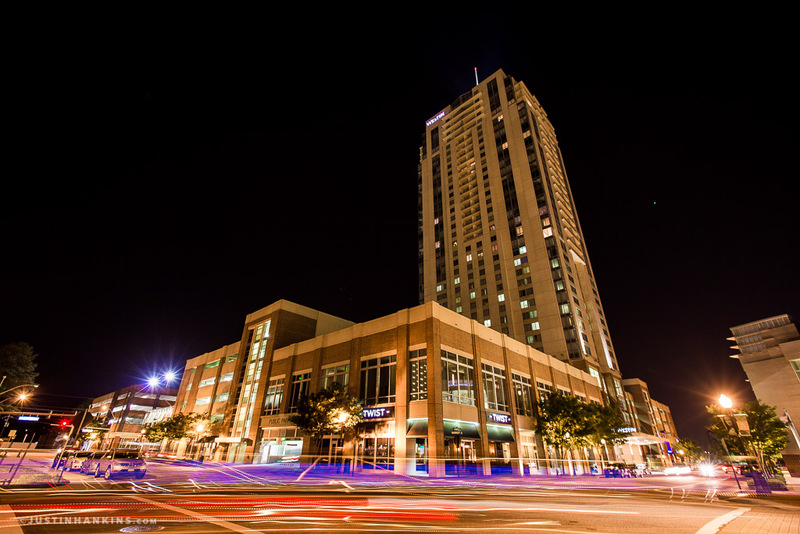 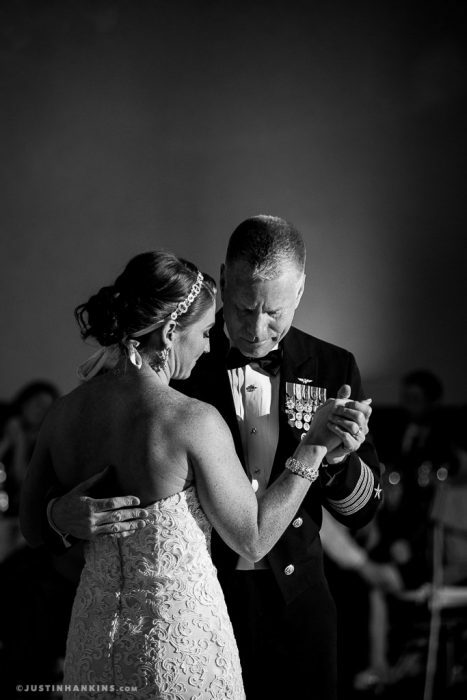 Here are some images from Nora & John’s wedding ceremony at Star of the Sea Catholic Church and their wedding reception at the Virginia Beach Westin Town Center. 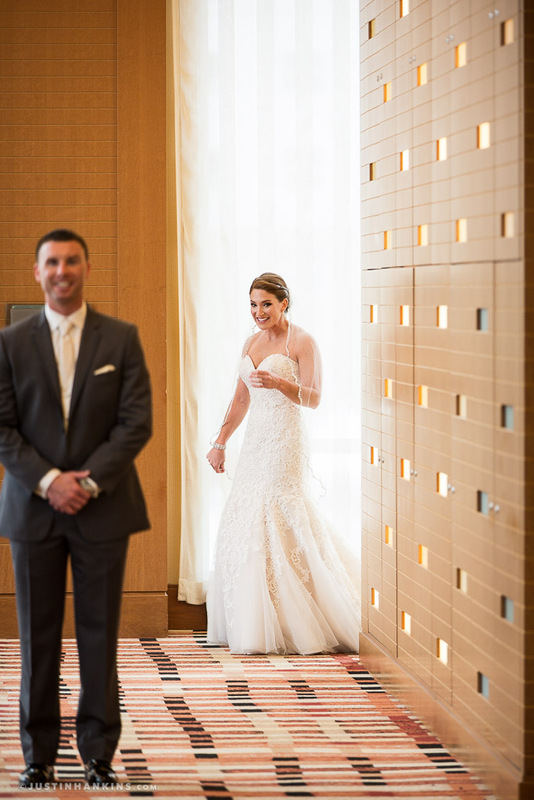 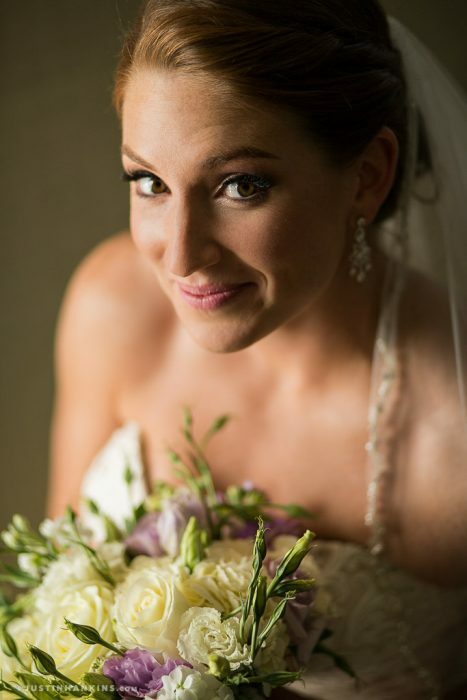 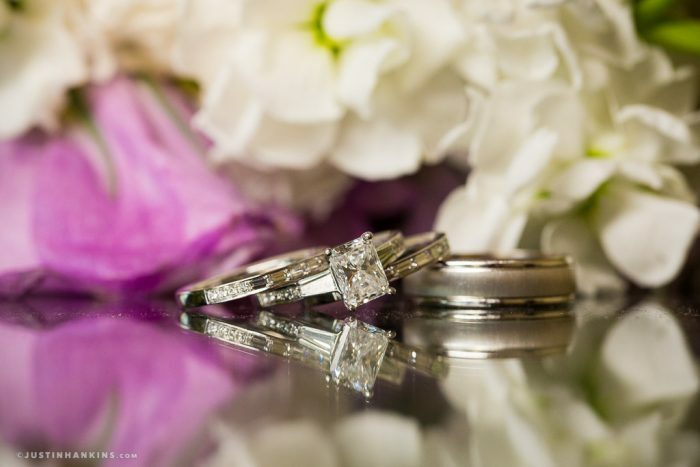 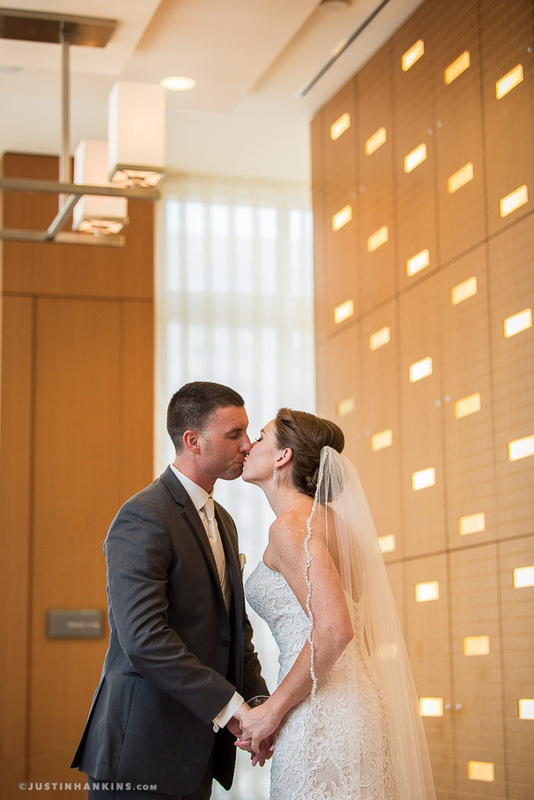 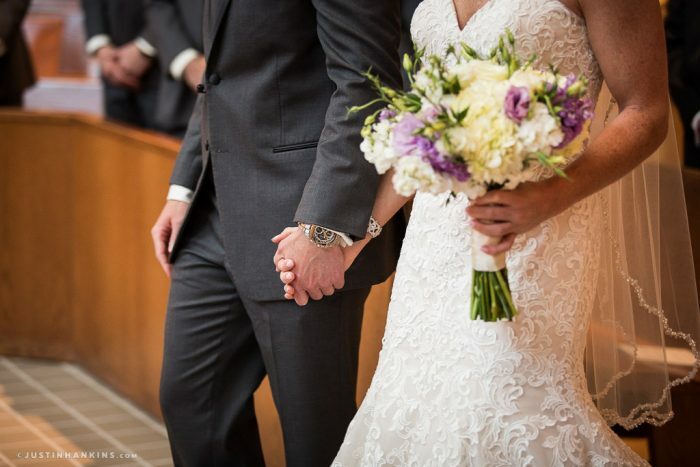 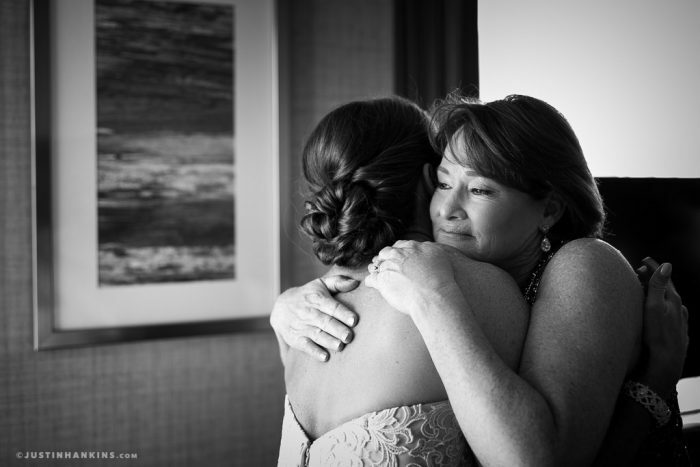 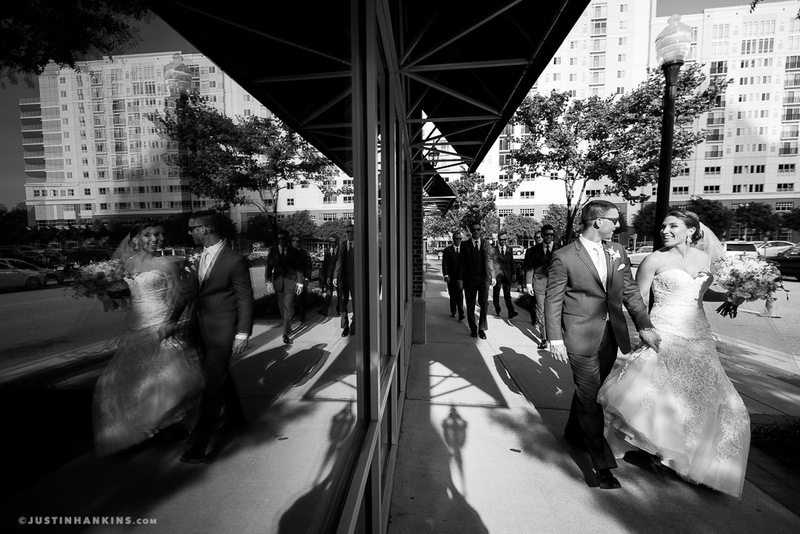 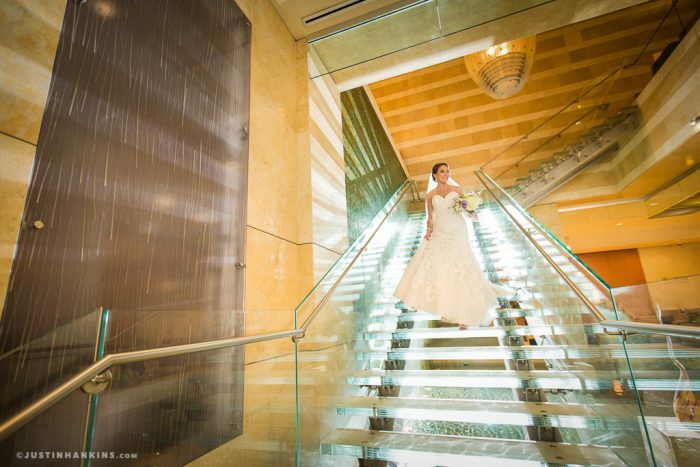 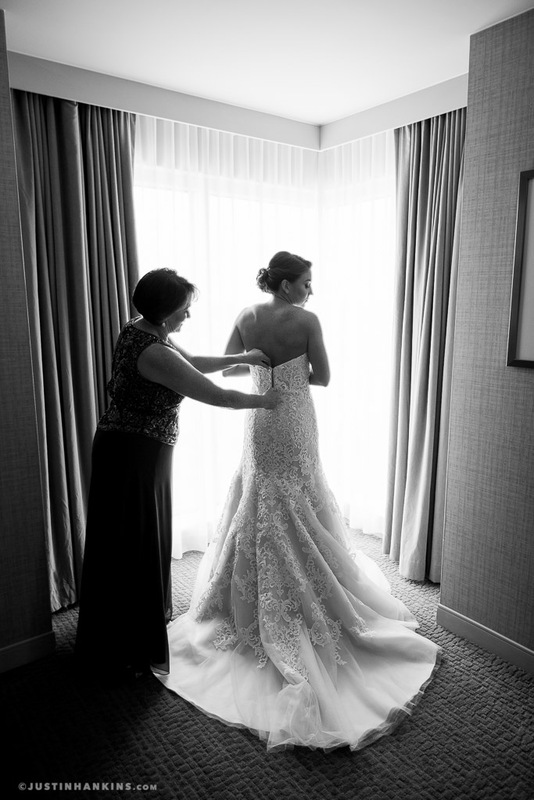 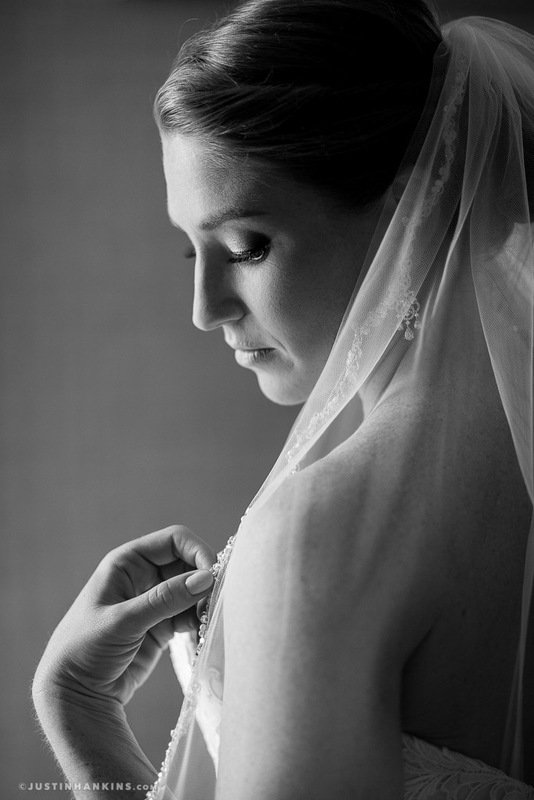 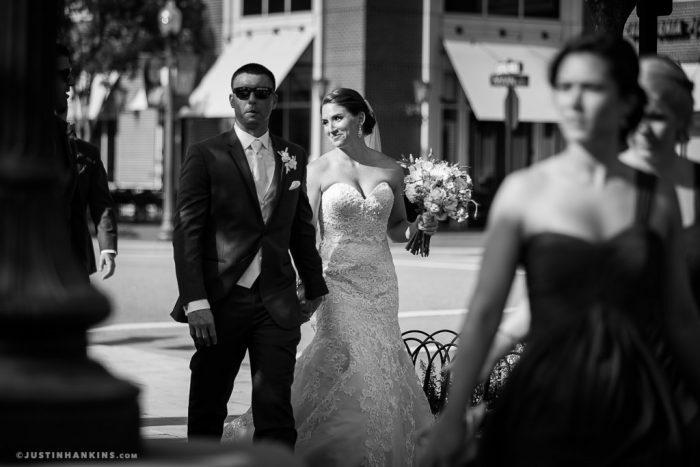 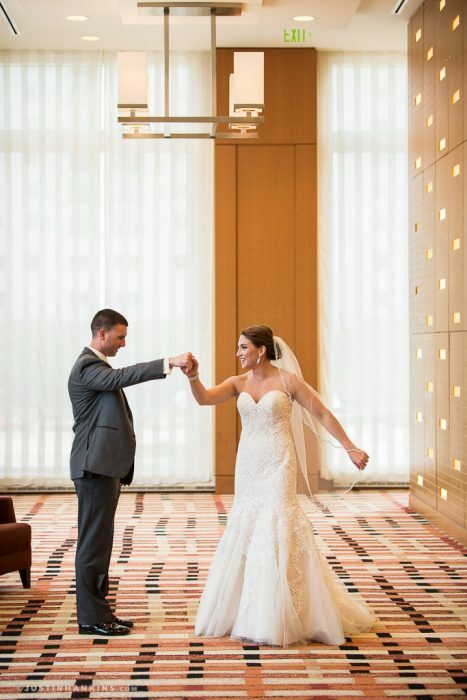 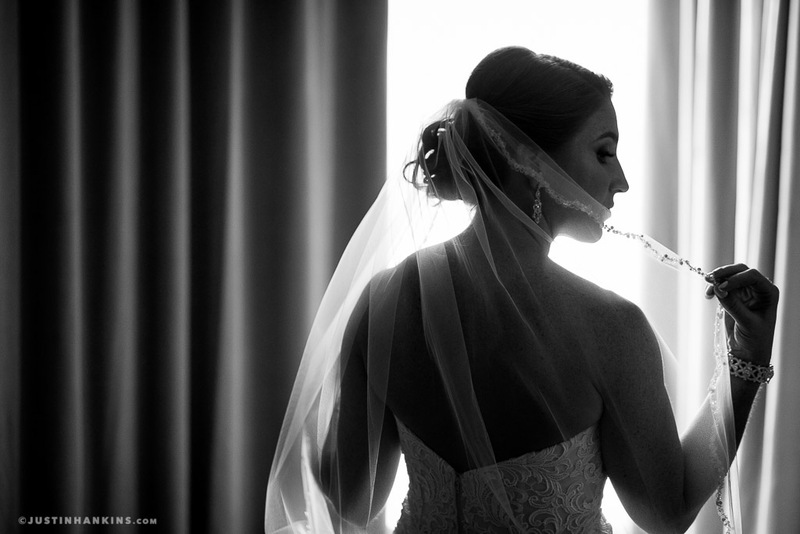 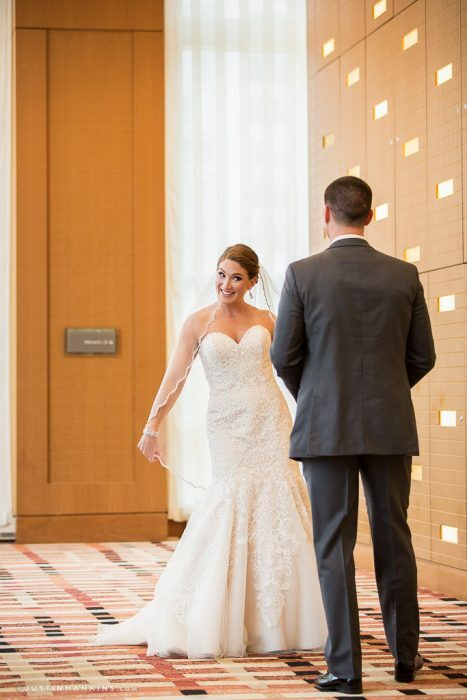 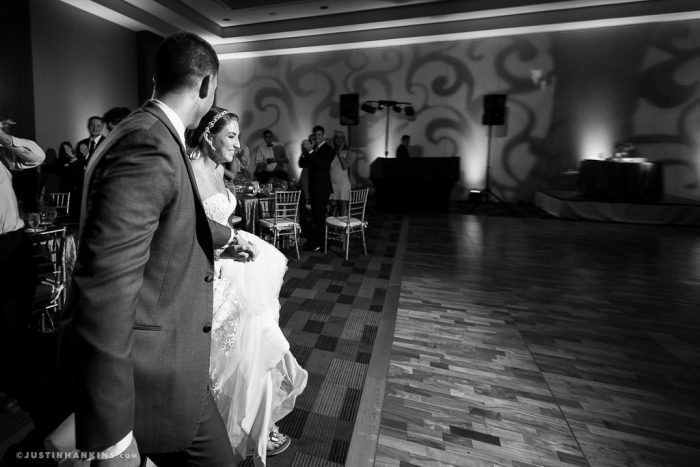 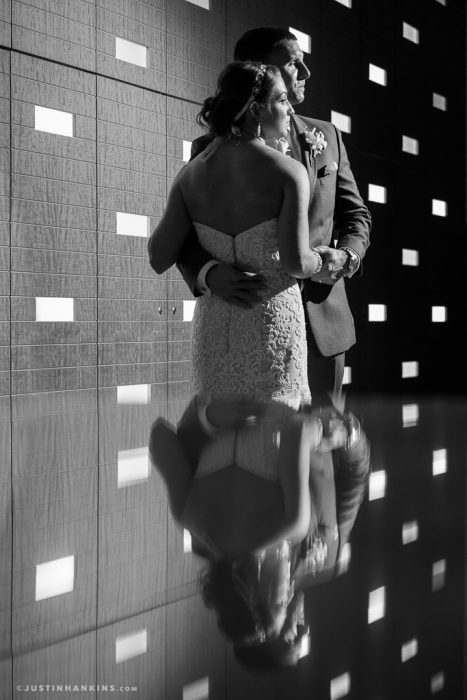 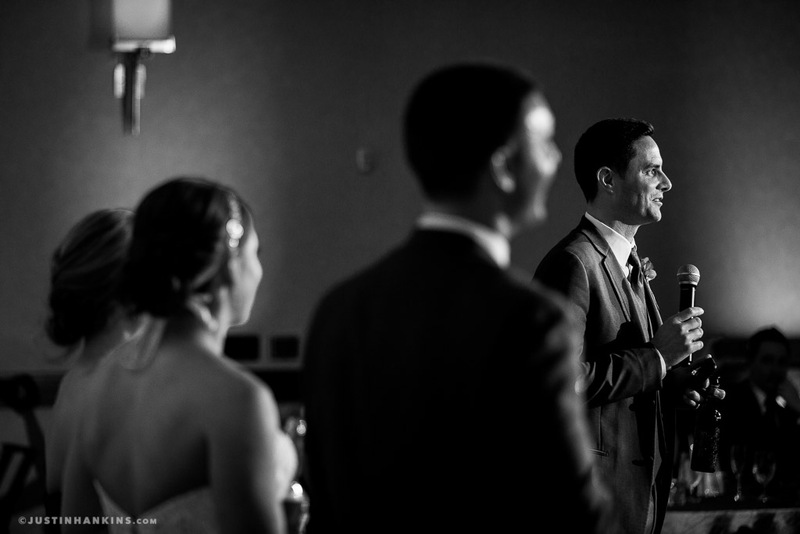 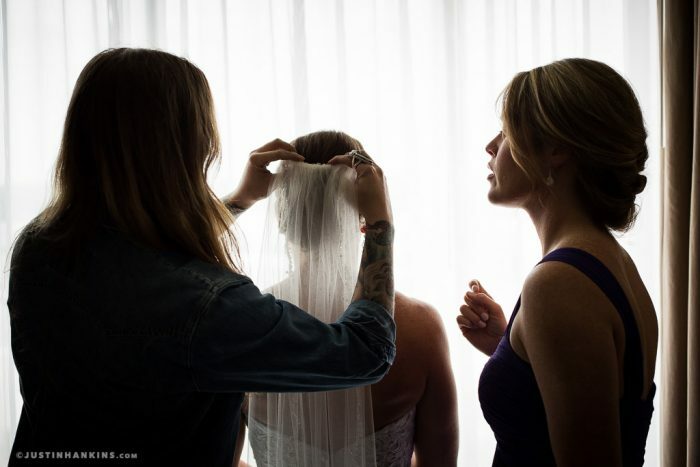 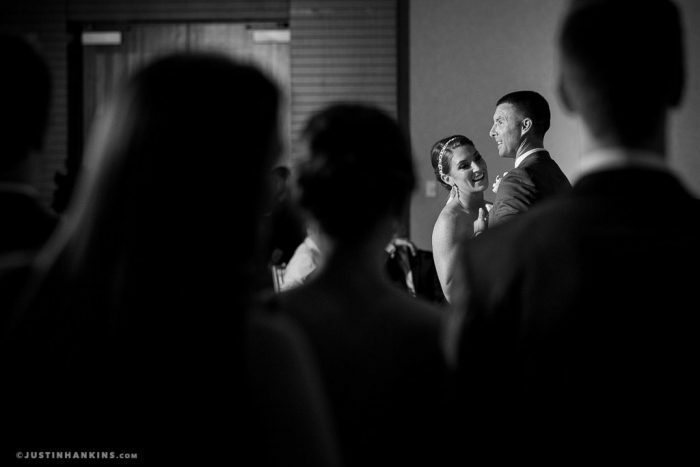 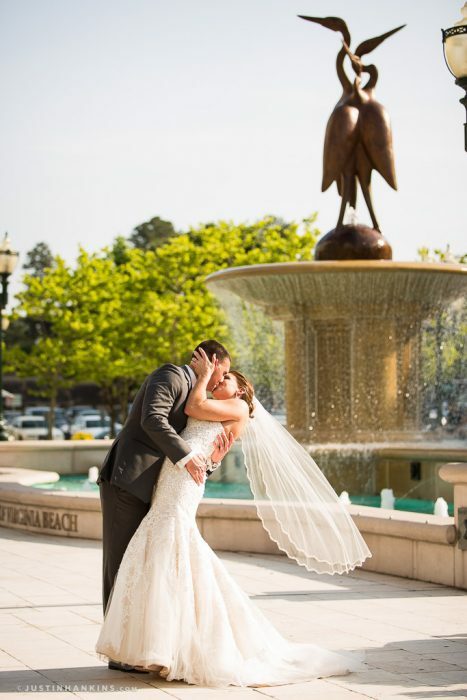 The day began at the Westin Virginia Beach Town Center, where Nora and John got ready. 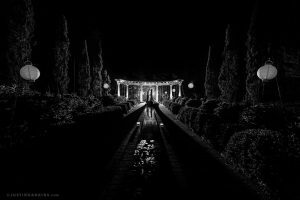 The couple elected to see each other before-hand to eliminate some of the day-of stress, so I stole them away to a private area and gave them the opportunity to see each other in the quiet, sentimental way they preferred. 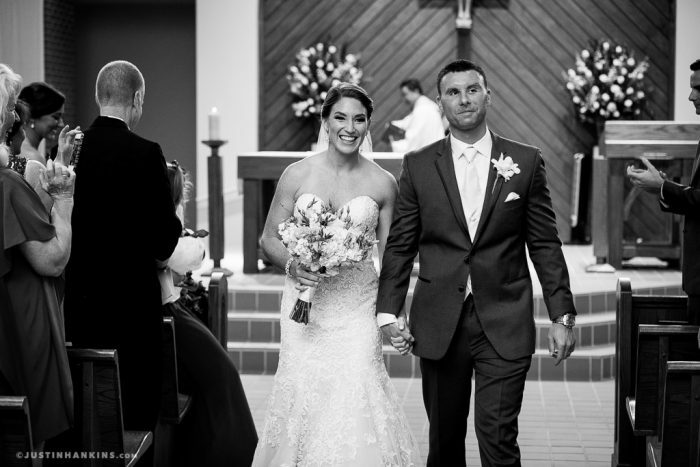 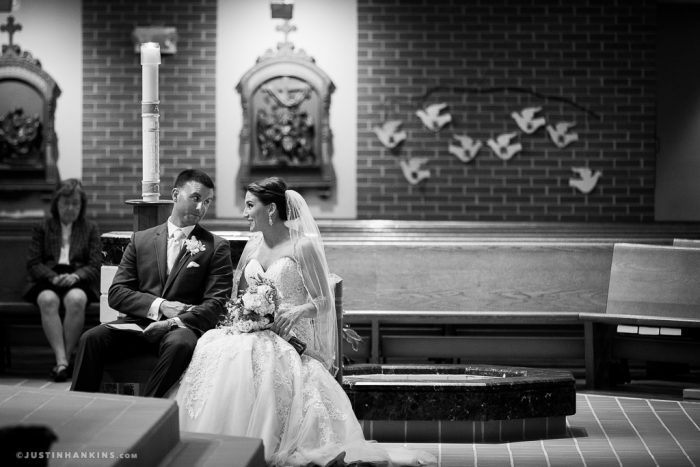 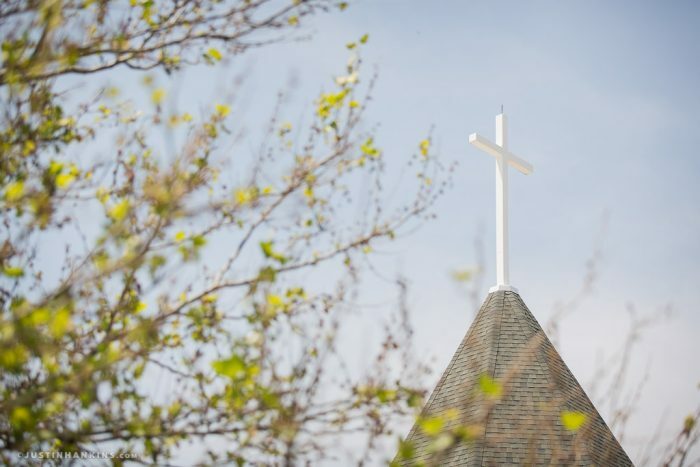 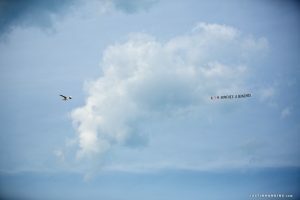 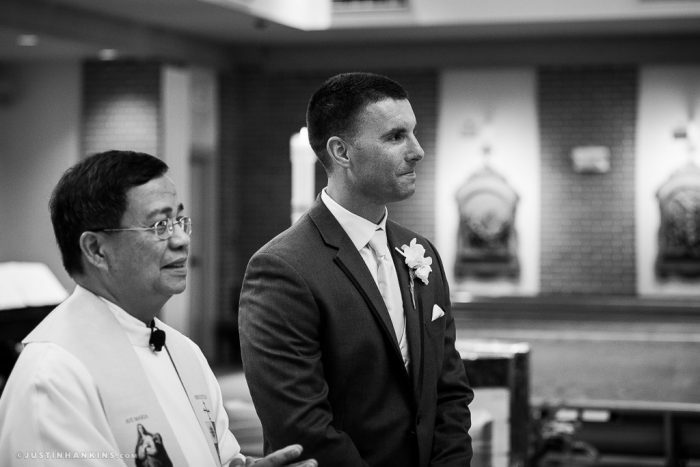 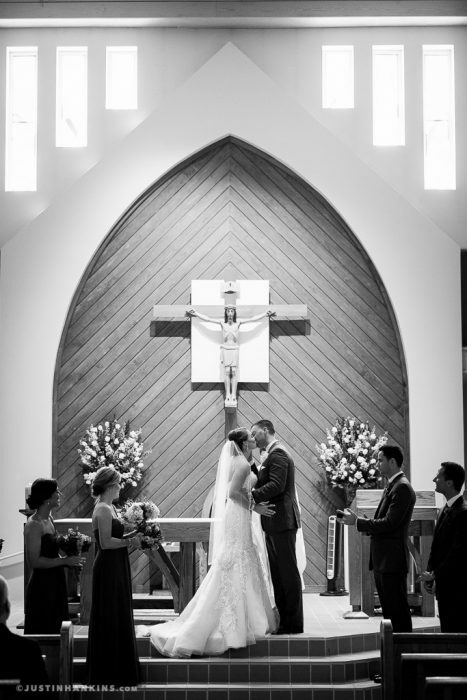 After reconnecting with their wedding party and families, we made our way to Star of the Sea Catholic Church at the Virginia Beach oceanfront. 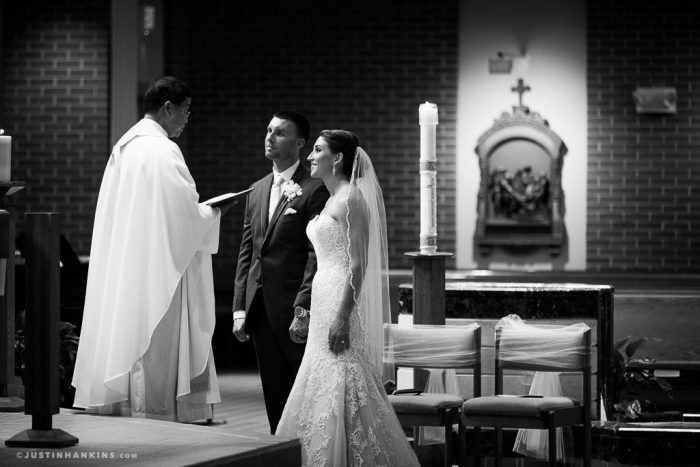 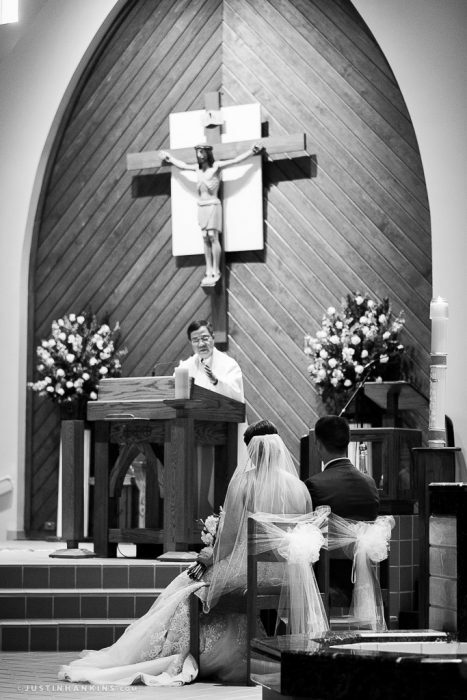 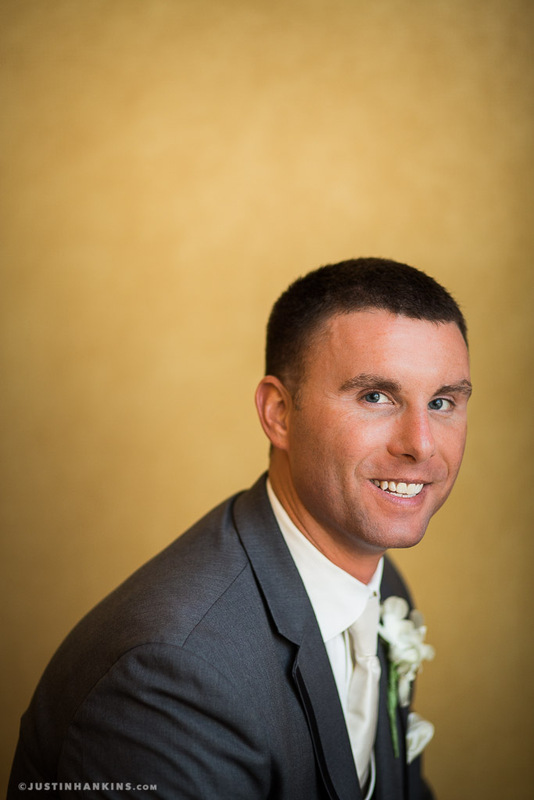 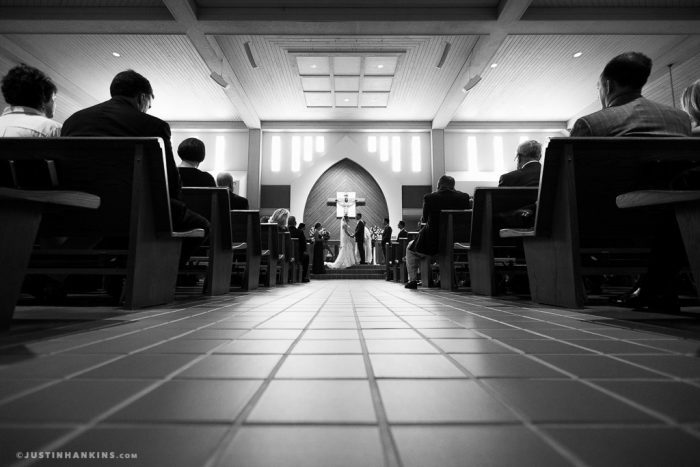 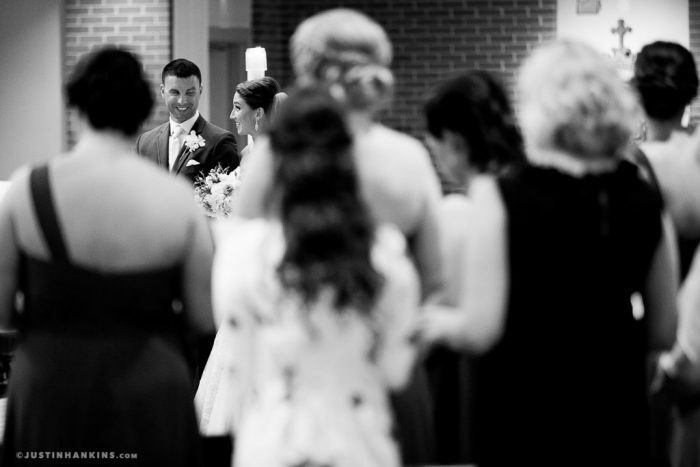 I love Catholic weddings because they slow down the pace and give everybody an opportunity to absorb the experience. 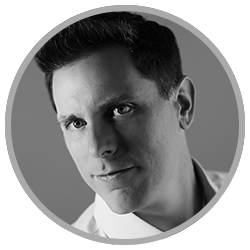 Additionally, it gives me an opportunity to play around and be creative. 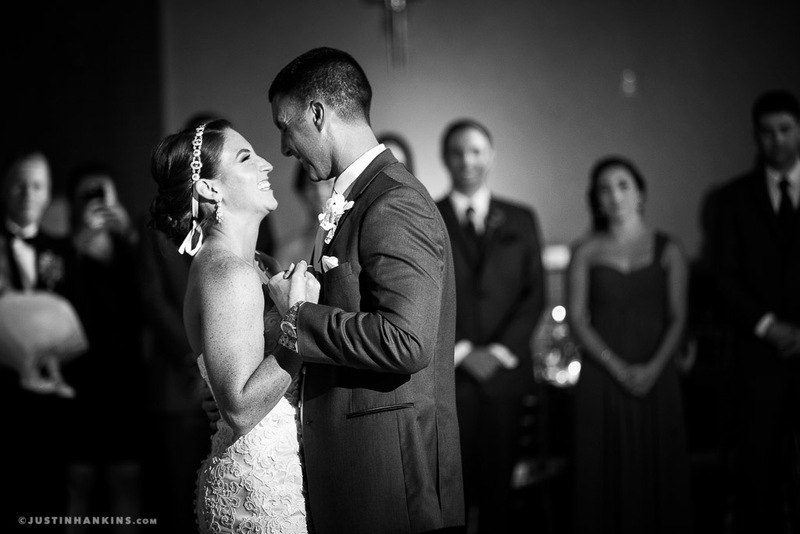 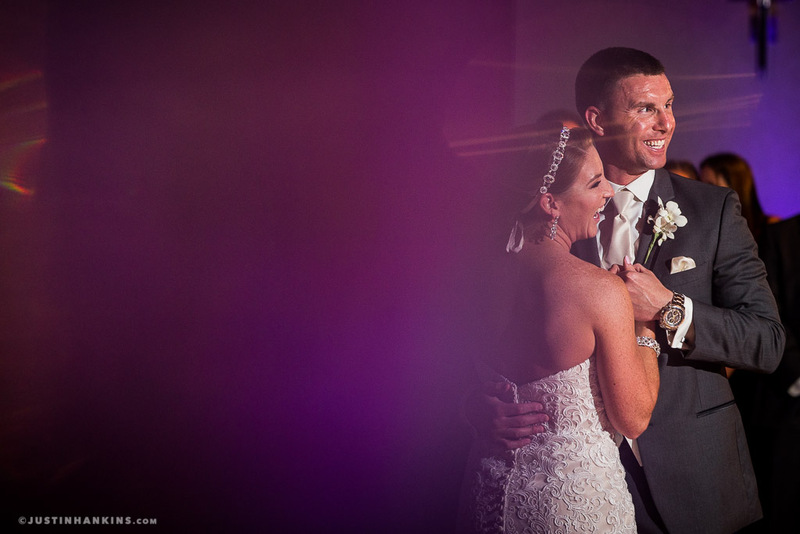 The natural light inside the room allowed me to document the ceremony in an authentic, photojournalistic manner. 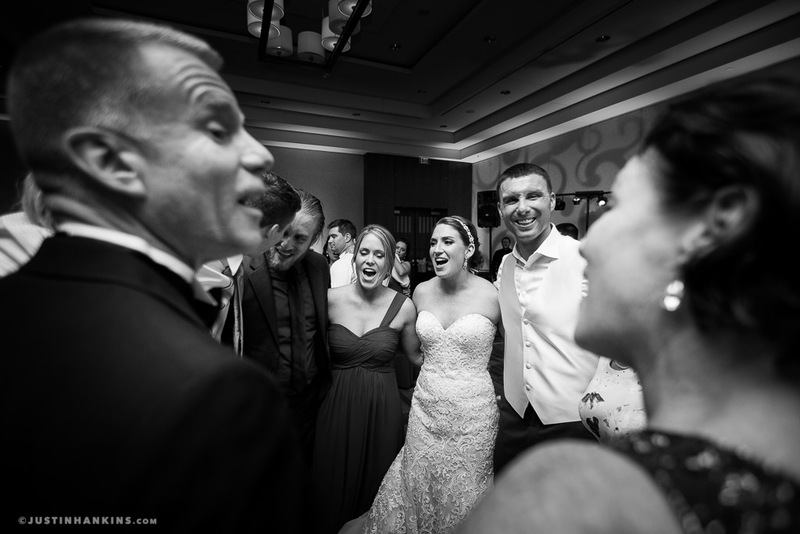 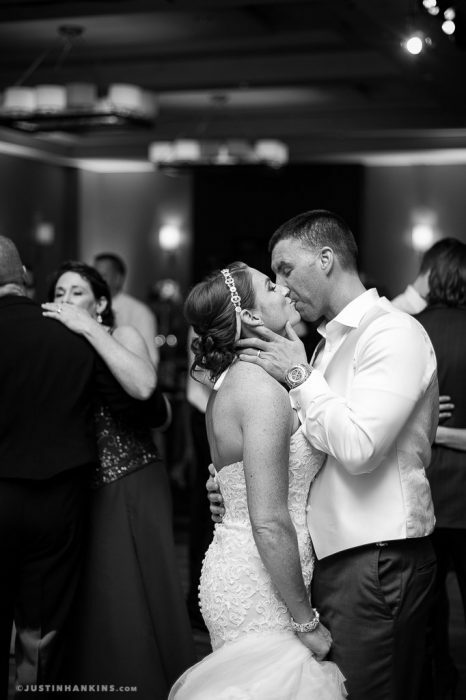 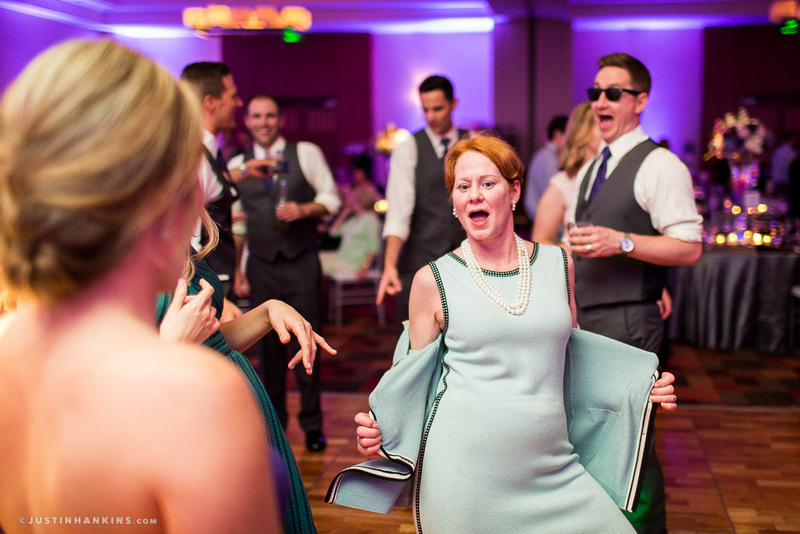 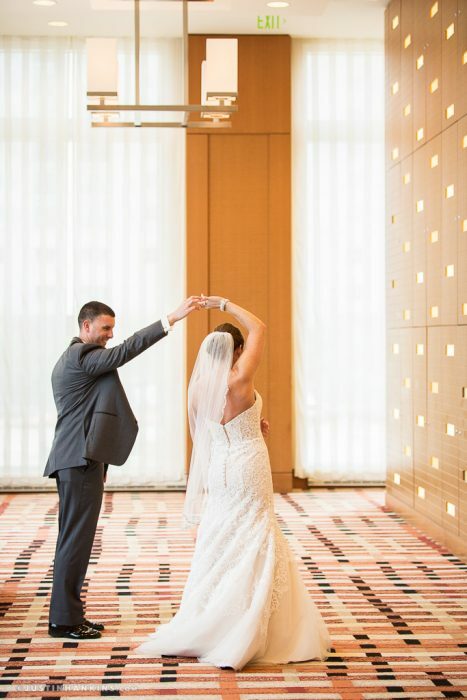 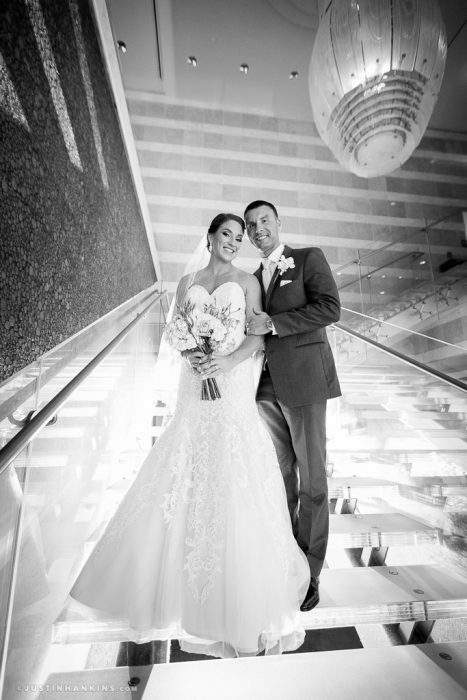 After the couple exchanged vows and first kisses, they led the caravan back to the Westin, where so many of the area’s top vendors had transformed the room to match the bride’s vision. 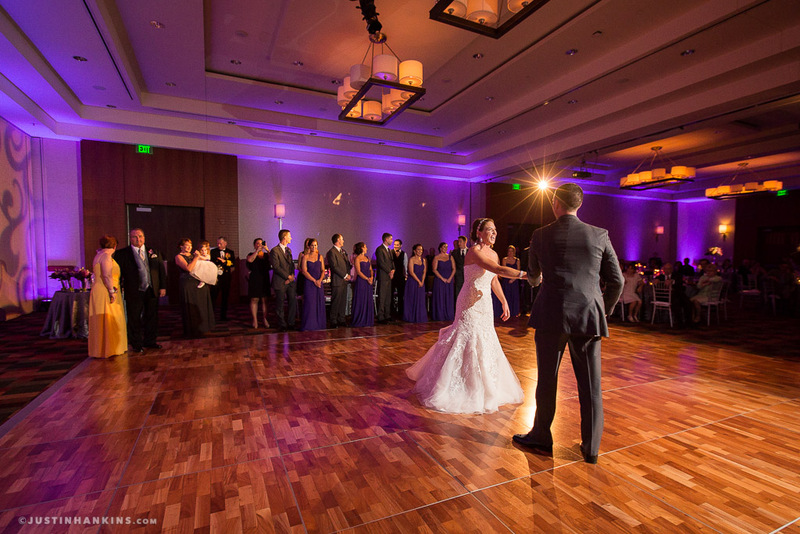 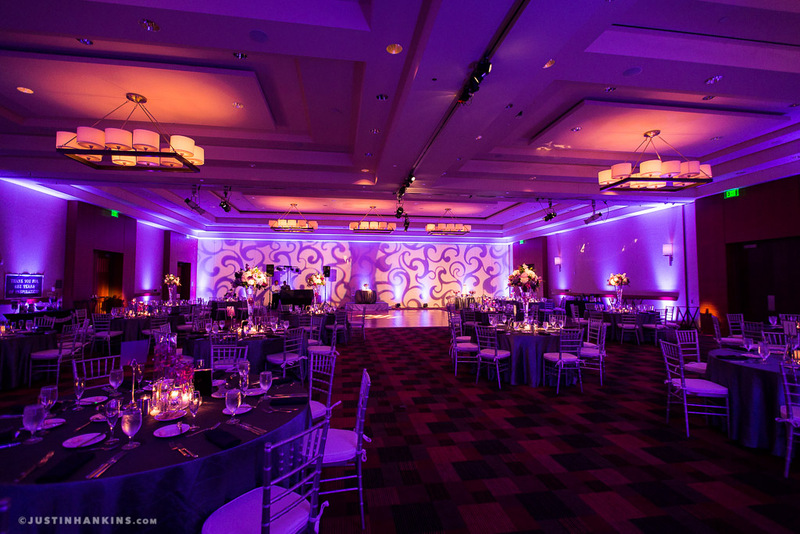 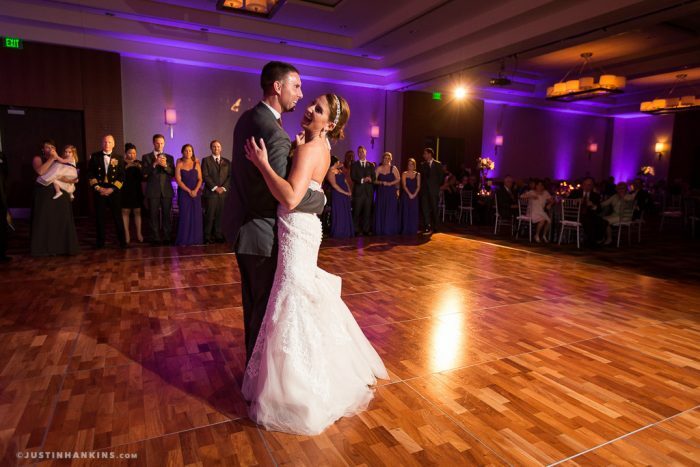 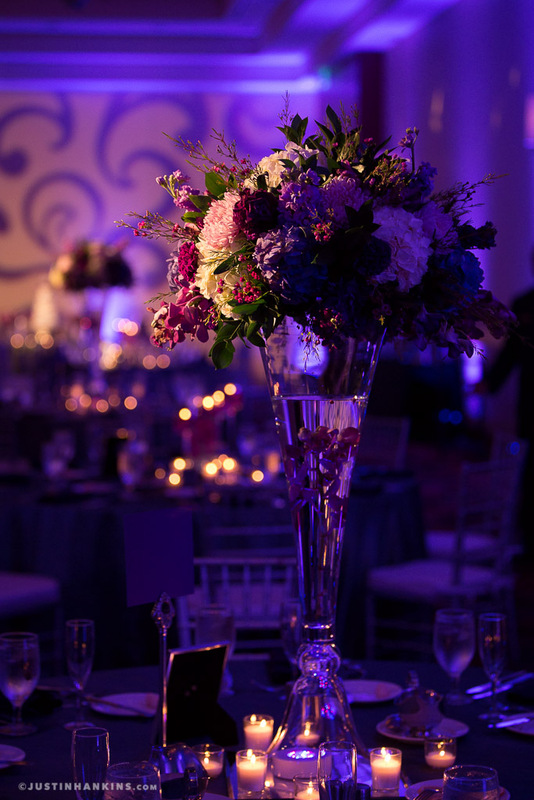 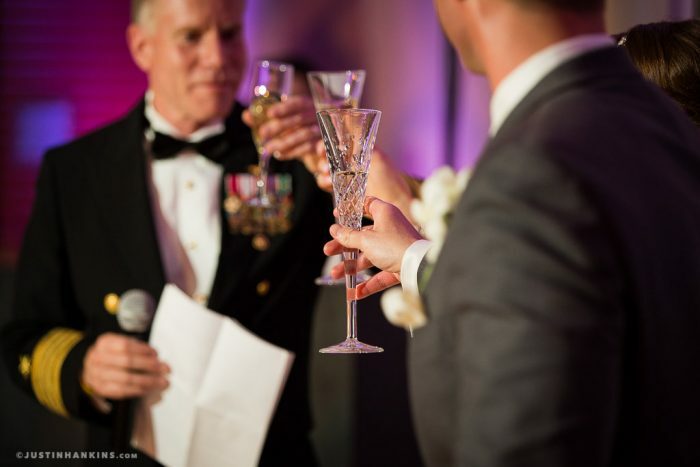 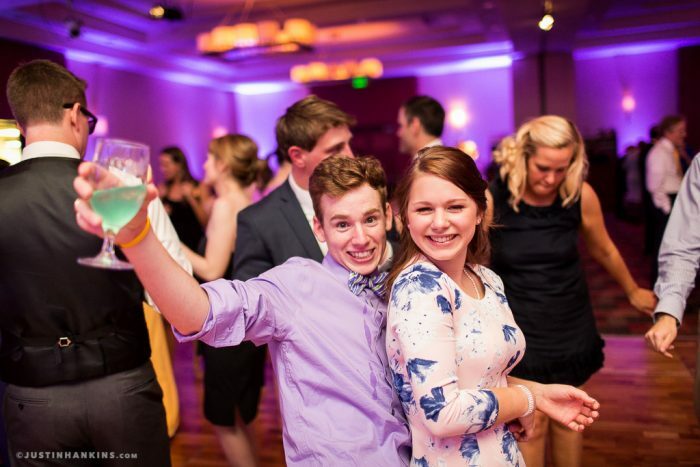 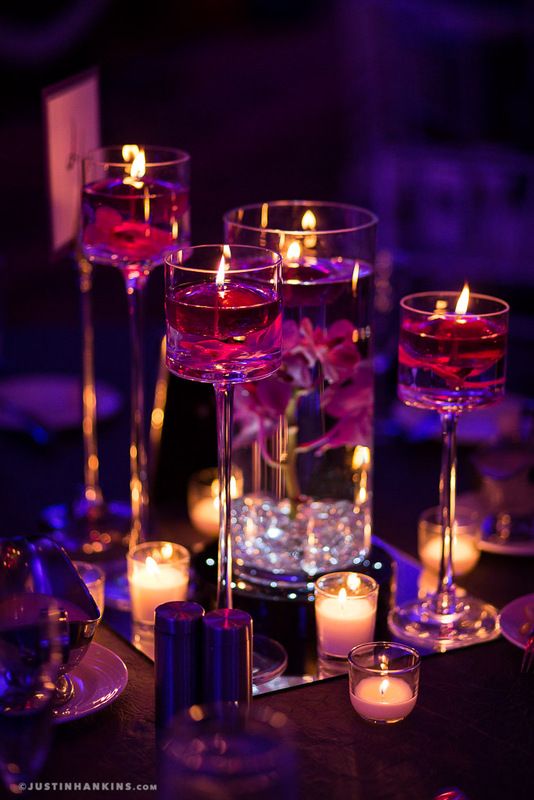 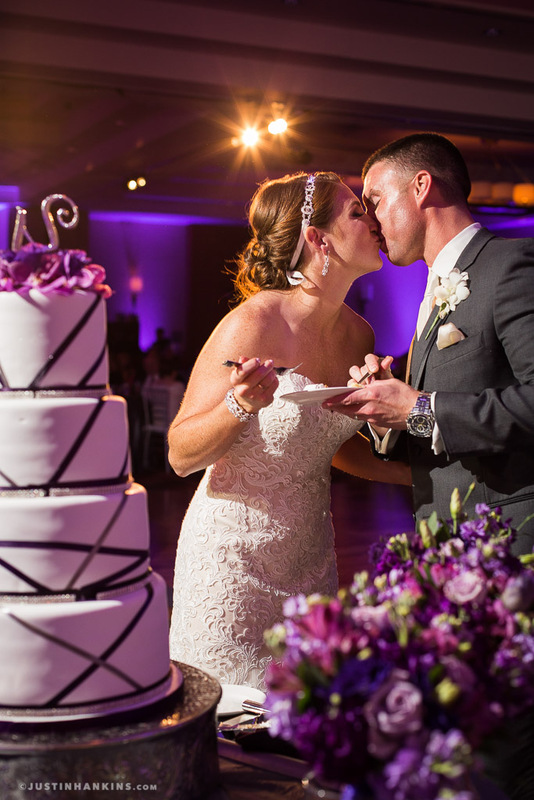 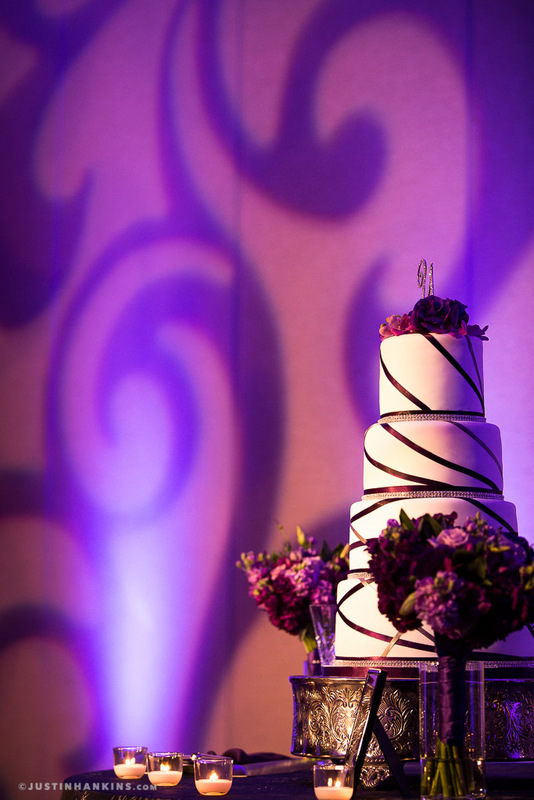 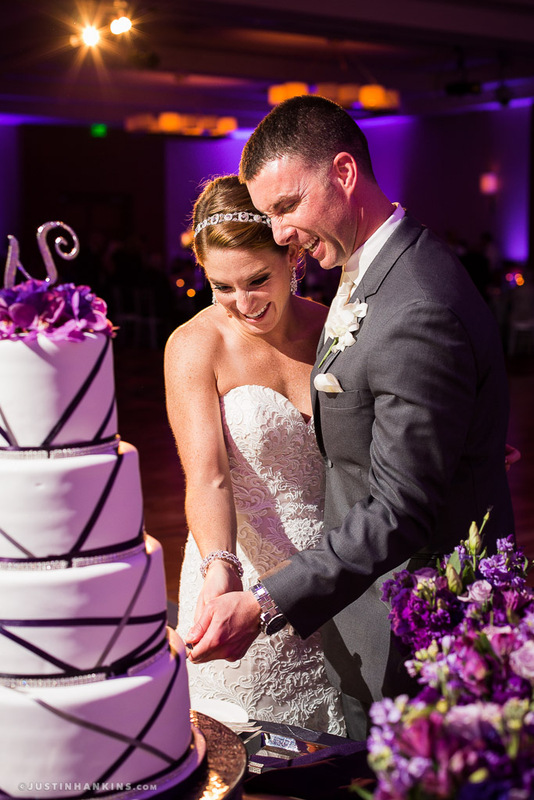 Whether it was walls washed in purple or floral centerpieces accented by candlelight, the reception space was the perfect setting for the fun that unfolded that evening.